For Immediate Release – June 7, 2017 In response to a recent viral story concerning an Illinois man jumping into the window of a car to save a driver experiencing a seizure, the Canadian Epilepsy Alliance would like to combat some misleading information contained in the story. The Associated Press reported that the man, Randy Tompkins, “put two fingers into the convulsing driver’s mouth to prevent him from swallowing his tongue.” If someone is experiencing a seizure, do NOT put anything in their mouth. Contrary to popular belief, a person having a seizure cannot swallow their tongue. Attempting to force a foreign object into someone’s mouth during a seizure can cause serious damage to a person’s gums, teeth, or jaw. A person having a convulsive seizure might also inadvertently bite down on someone’s fingers in their mouth. 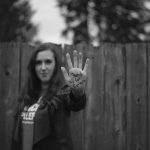 The epilepsy community is concerned that this story sends the wrong message to the general public, and may result in injury. “As a person living with epilepsy for half my life, it makes me furious that these kinds of myths are still being reported as true,” said Caroline Trimble, a woman from Hamilton. Mr. Tompkins should be commended for his act of bravery, as quite often, people choose not to intervene in seizure situations. However, if you are providing First Aid, you should always ensure your own safety and the safety of others around you first. Always assess the scene before acting. This story has appeared in the American Press, CBS, ABC, Huff Post, People, and the New York Times as well as other media outlets around the world. To help combat this misinformation, a guide for seizure protocols is included below. We strongly suggest that media include these tips in their stories about this incident. Stay calm. Seizures usually end on their own. Protect from injury. If necessary, ease the person to the floor, and move hard or sharp objects out of the way. Place something soft under the head. Loosen tight clothing around the neck and check for medical I.D. Time the seizure. 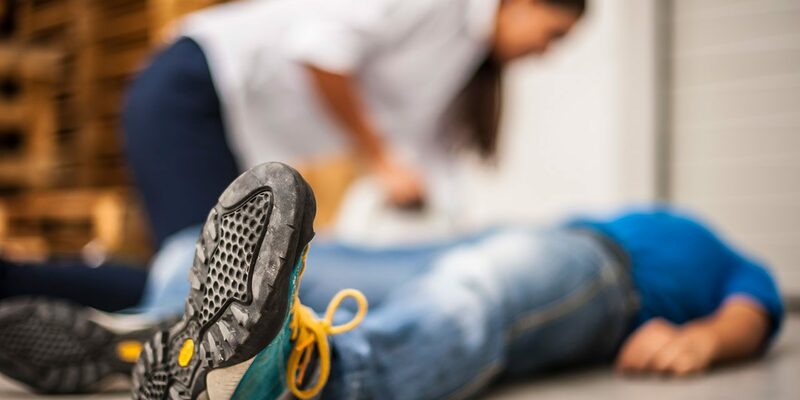 If the seizure continues for longer than five minutes or the person has two seizures in a row without full recovery between seizures, call 911. If it is a first-time seizure or if you do not know whether the person has epilepsy, call 911. Gently roll the person on their side as the convulsive seizure subsides. This allows saliva and other fluids to drain away, helping keep the airway clear. Do not restrain the person. Afterwards,talk gently to comfort and reassure the person, who may be confused. Stay with them until they become re-oriented.The person may need to rest or sleep. If the person is injured, pregnant, or has diabetes. If a seizure occurs in water and there is any chance that the person has inhaled water. If consciousness or regular breathing does not return after the seizure has ended. 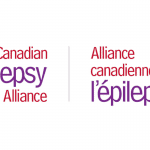 About the Canadian Epilepsy Alliance The Canadian Epilepsy Alliance (CEA) is a Canada-wide network of grassroots organizations dedicated to the promotion of independence and quality of life for people with epilepsy and their families, through support services, information, advocacy, and public awareness. If you need help or assistance call our Canada wide toll free number 1-866-EPILEPSY (1-866-374-5377) to reach the agency nearest you. NextCanadian Epilepsy Alliance awards Bursary to Dr. Amy Wilkinson.